Refresh and revitalise with the Forest Fresh Body Wash from JASON. Housed in an easy-to-use pump bottle, the shower gel expertly washes away dirt, sweat and impurities from the skin whilst using Aloe Vera to lock in hydration and help prevent dryness. 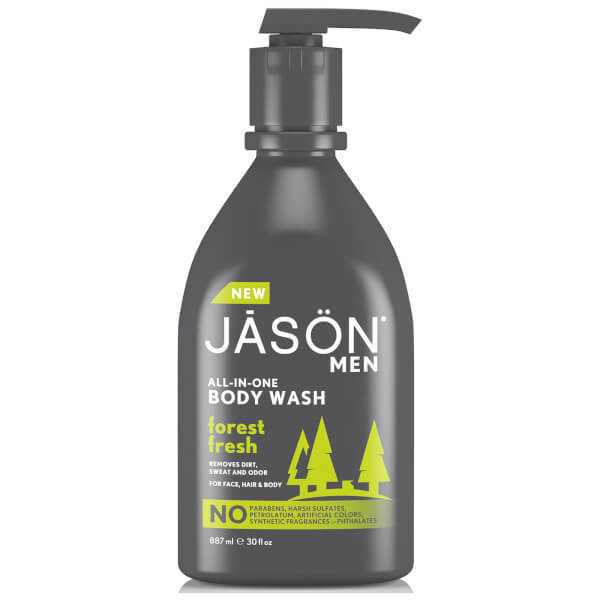 Infused with an invigorating scent of Cedarwood, Pine and Eucalyptus, the body wash will leave the whole body fresh, clean and ready to face the day.